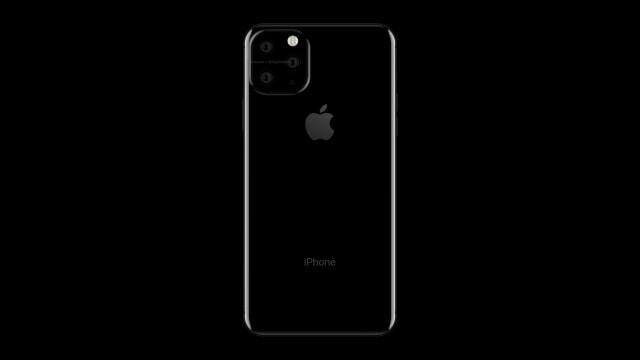 Apple’s next generation iPhone will feature two-way wireless charging and larger batteries, according to well known analyst Ming-Chi Kuo. In a research note seen by MacRumors, Kuo says that bilateral charging will let the 2019 iPhones charge another iPhone or any other Qi-based device (ie AirPods). Samsung already debuted a similar feature with its new Galaxy S10 called Wireless PowerShare. You can learn more about the feature here. Compeq is expected to supply battery boards and STMicro is expected to supply the two-way wireless charging controller for the new smartphones. The battery boards may increase in size as will battery pack capacity. Kuo predicts the battery of the 6.5-inch iPhone could increase by 10-15% while the battery of the 5.8-inch iPhone could grow by 20-25%. The 6.1-inch iPhone XR successor isn’t expected to get more than a 0-5% increase in battery capacity. Apple will likely unveil the new iPhone this fall as usual; however, we are already seeing some early leaks. You can follow iClarified on Twitter, Facebook, Google+, or RSS for updates.